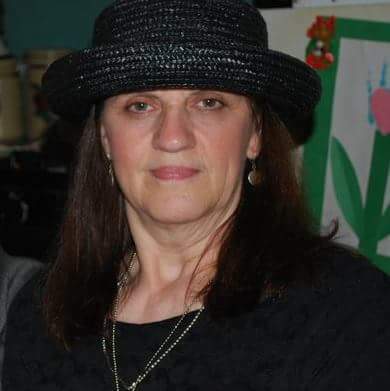 Joan Ellen Jones, 67, of Kings Mountain, NC, passed away on September 12, 2018 at her home in Kings Mountain, NC. Born in New York, she was the daughter of the late Leslie Beers and Jean Pahl. Joan owned and operated the Mad Attic Antique shop in Grover for several years. She was an accomplished artist and enjoyed drawing and painting. Joan enjoyed gardening and anything to do with antiques. She was a very strong and independent person. Joan was an avid cat lover. She was a wonderful loving mother and friend who will be dearly missed by everyone who knew and loved her. MEMORIALS: American Cancer Society, P.O. Box 22718, Oklahoma City, OK 73123-1718.